The former Oasis guitarist is set to join Liam Gallagher for a special conversation with Radio X's Johnny Vaughan next month. Paul "Bonehead" Arthurs has said he'd be there "like a shot" if asked for an Oasis reunion. According to the Manchester Evening News, the Some Might Say guitarist says there hasn't been any talks about them getting back together, but he'd be more than interested if they did. Yesterday, Betway tipped Oasis as most likely to announce a reunion in 2017, giving odds of 5/4. While the jury's still out on whether it will happen, Bonehead will definitely be joining forces with former bandmate Liam Gallagher for a special conversation with Johnny Vaughan at Manchester City's Etihad Stadium. In the now SOLD-OUT event, which is set for Sunday 16 October, the Radio X DJ will be quizzing them on all things Oasis in front of an intimate audience of 200 guests. All proceeds from the event will go towards Global’s Make Some Noise charity. 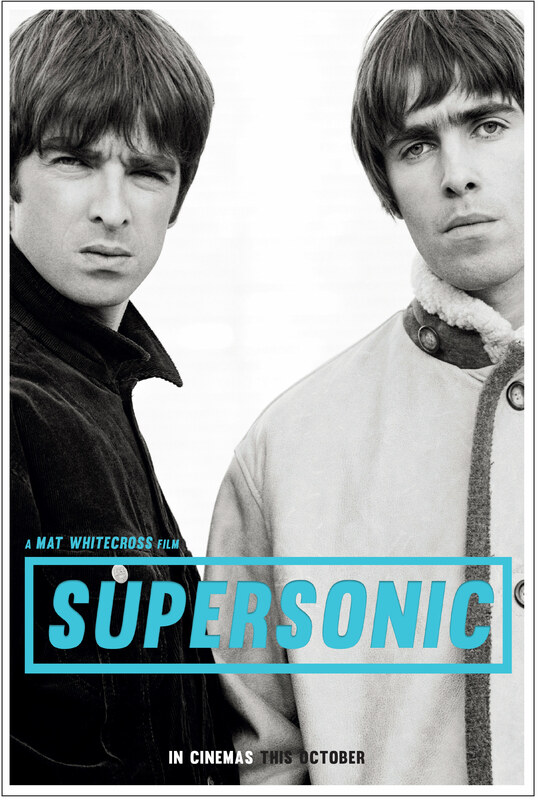 Meanwhile, new Oasis documentary Supersonic is set for release on 2 October, and Bonehead has confirmed he'll be at the premiere. “It was a pretty incredible film to watch. There was stuff on there that even the band members are thinking how did they get that? It’s a brilliant, brilliant film, really portrays it all. “I think it really brought it back to me. At the time everything was happening so quick and we were reaching those heights, you really don’t get a day to sit back and think, where are we going?